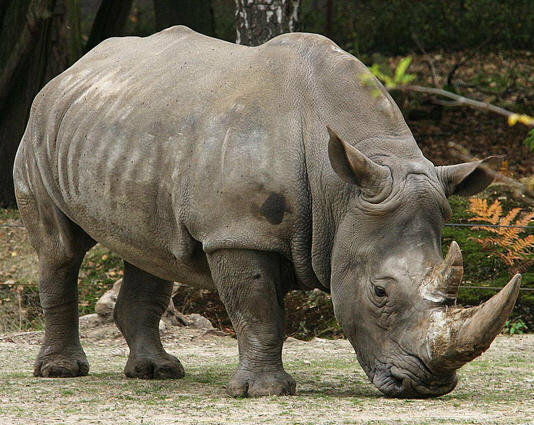 The Republic of Botswana is centrally located in the Southern African region, and borders Zambia to the North, Zimbabwe to the North East, South Africa to the South and South East of South Africa and west and North West of Namibia. 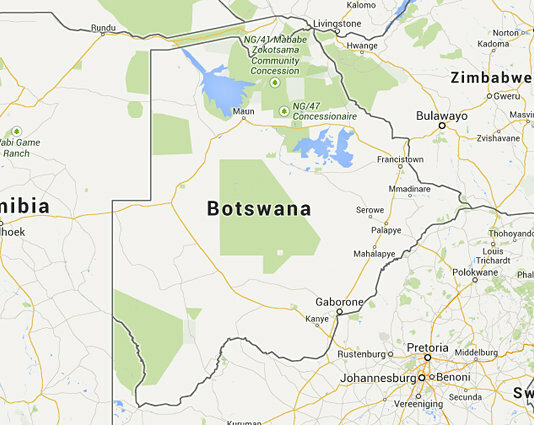 Botswana is a multi-Party democracy, with the President as Head of State. The National Assembly elects the President for a term of five years. 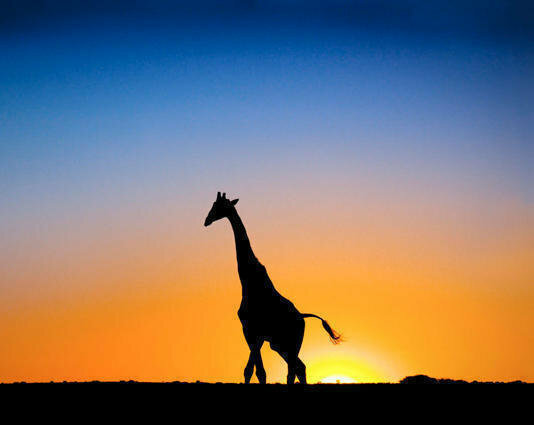 Botswana is more than just endless open spaces and great game viewing country. 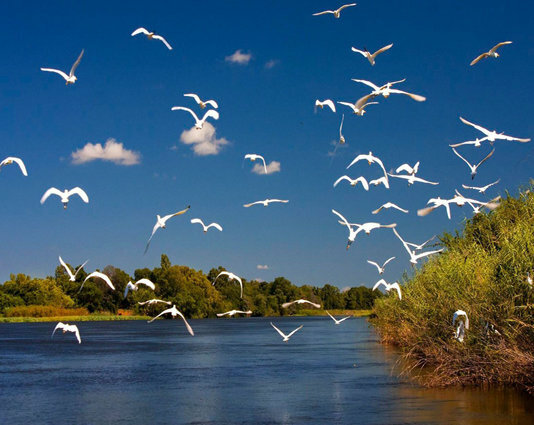 There is another side to the country that is often overlooked by tourists flying into Maun and Kasane, the wildlife rich Northern part of the country, that this is also a modern and thriving nation. 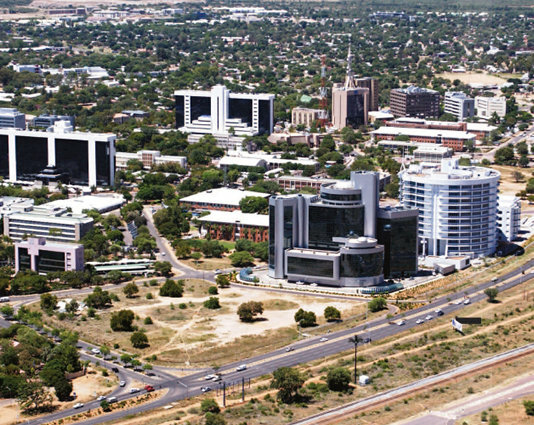 Nowhere is this more apparent than in the Capital, Gaborone, a fast-growing city at the centre of the world’s diamond industry, with broad highways, gleaming high-rise buildings and glitzy shopping malls. Botswana has a stark natural beauty in its landscapes, ranging from the compelling desert scenery of the Kalahari to the unique wonders of the Okavango Delta, and from Chobe National Park – one of the best in Africa in terms of animal densities – to the ancient rock paintings at Tsodilo – a Unesco World Heritage Site – and the fascinating ancient culture of the San.